Here at Brookstyle Construction LLC - Log Homes we are a family owned business that specializes in Log and Timber Frame Homes. We work for customer satisfaction and guarantee our work 100%. We can help you design your Log Home package to be exactly the Log Home that best suites you and your families needs and is functionable. 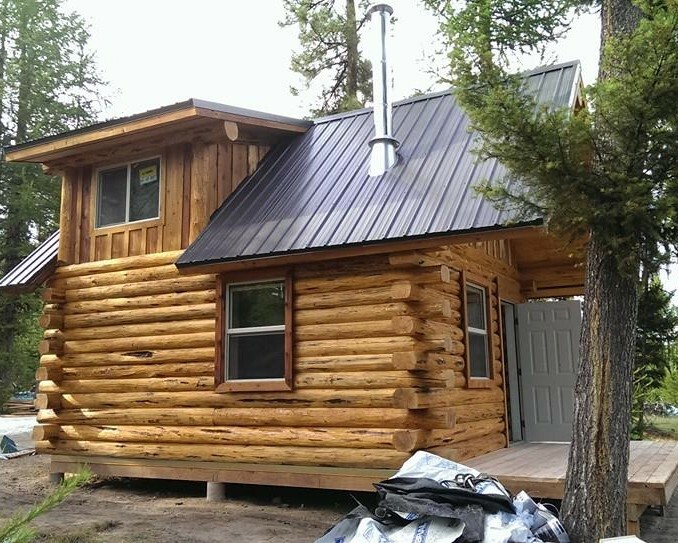 We have been building Log Homes in Washington and Idaho for 15 years now and have many options and Log designs to help you with. 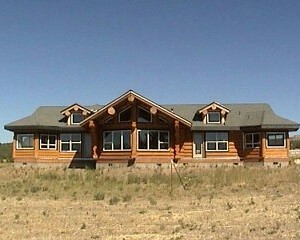 You can also come to us with your own Log Home plans and package and we can build whatever you have. 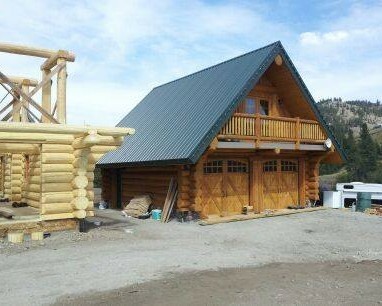 We have the best prices in the Log Home fabricating industry. We are one of the best Log Smiths in Spokane,WA. 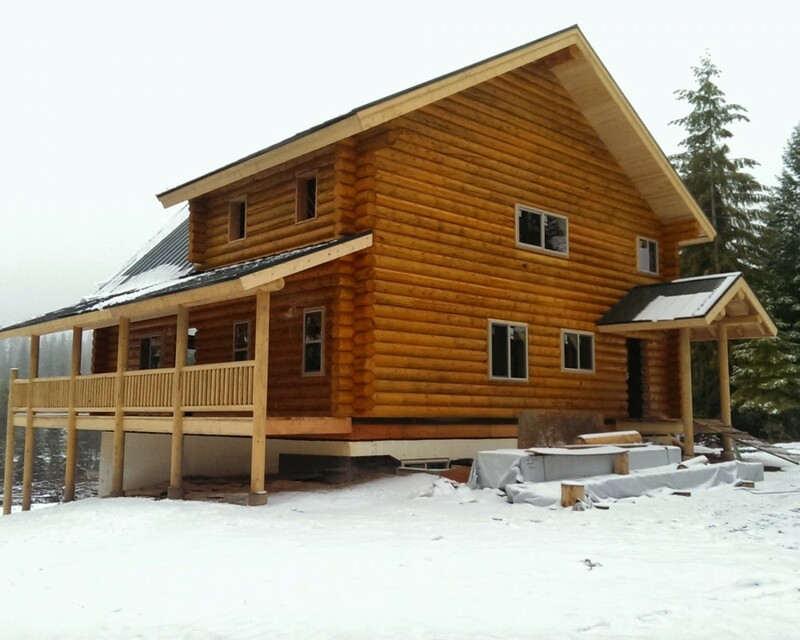 We can assemble your Log Home from excavating to finish (Turn-key) or we can do foundation to roof (Dry-in). 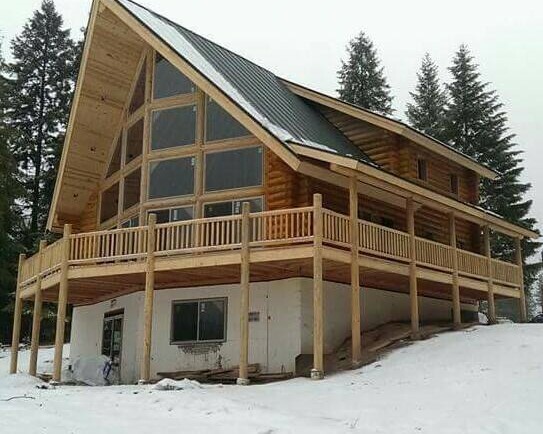 We do all the work and only sub out electrical, plumbing, and HVAC so you have the best quality built Log Home with only having to deal with one person overseeing your whole project which creates less stress and a more enjoyable experience for you. Now is the best time to build a Log Home with low interest rates and the price of logs has dropped so you can get a package at wholesale prices. 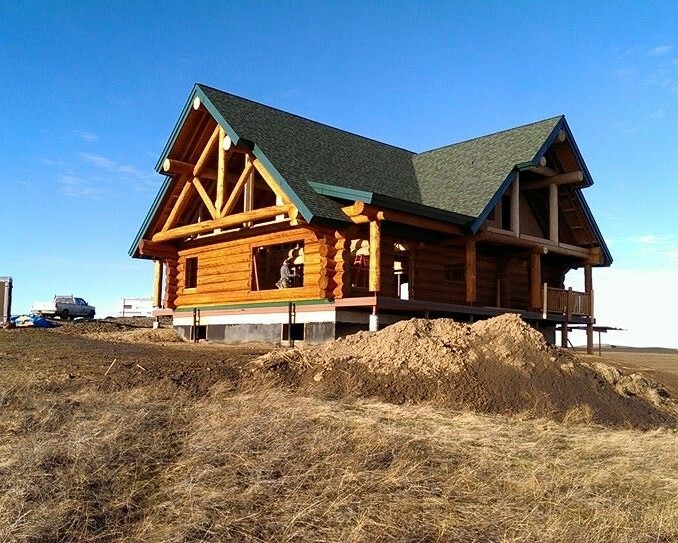 Log Homes are a very cozy and comfortable living experience that feels like no other home. Log Homes are very warm in the winter and cool in the summer as the logs hold the temperature when warmed or cooled which keeps your heating and cooling bill lower. Log Homes hold great value, especially if its overlooking a lake or has a mountain view. Since Log Homes have been in the industry for a long time there are many log manufactures to go through which drives the competition up and brings the prices down. We fabricate for many different companies as well. 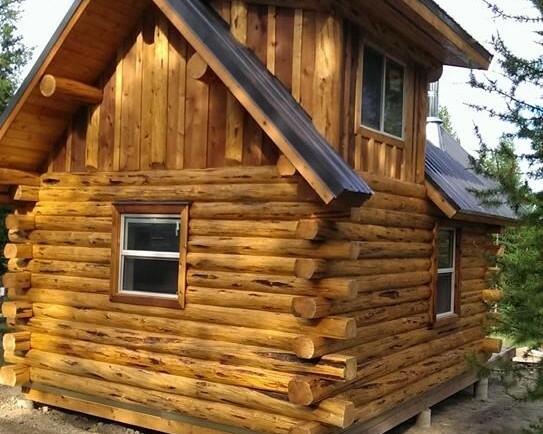 Lazarus Log Homes are one of our favorite suppliers and have the ultimate lowest prices on packages and have great history of customer service and sell world wide.